Floor Area: 3,455 sq. 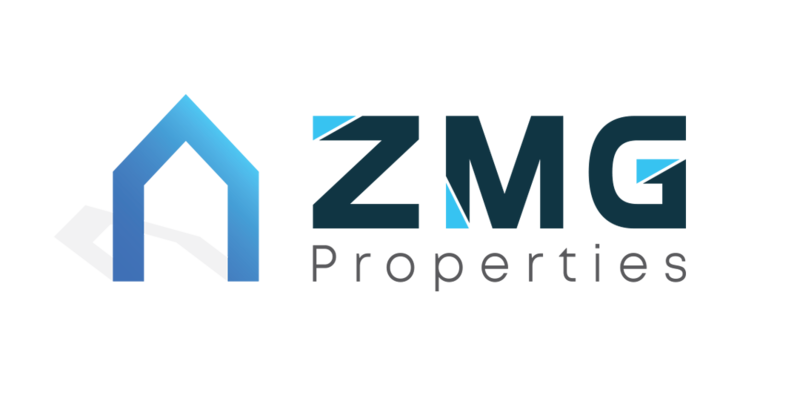 ft.
ZMG Propertiesis proud to present to you this 3B.R+maid townhouse inMirabella 5. Thisis a residential development divided into 5 sub-communities. It is strategically located within the JVCwhich is a family-friendly development designed to provide a sense of community as well as offers more than 2,000 spacious villas and townhouses and an exceptional array of amenities and services. For viewings and more information please call on to get in touch with our Sales and Leasing Specialist in Dubai Marina.